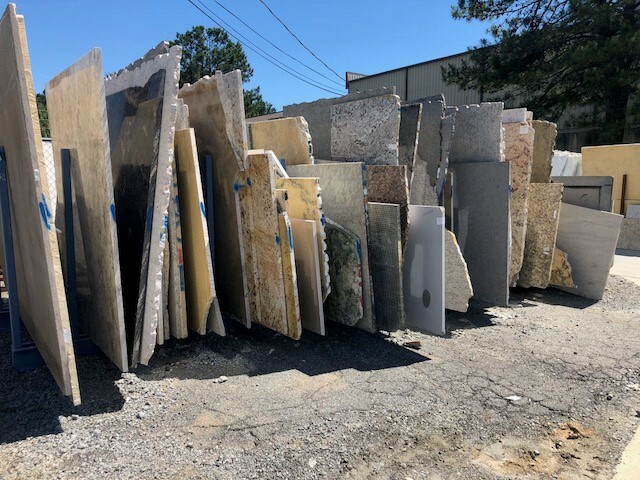 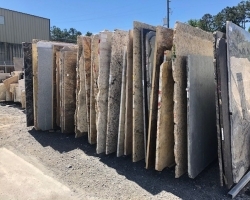 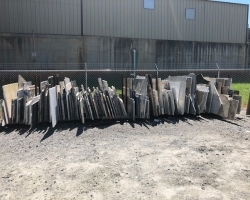 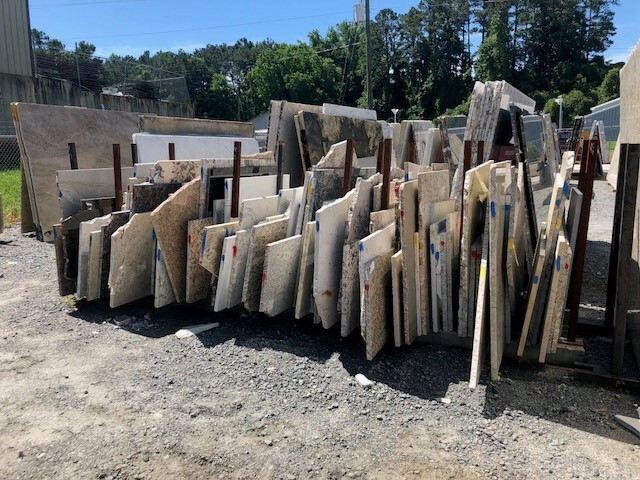 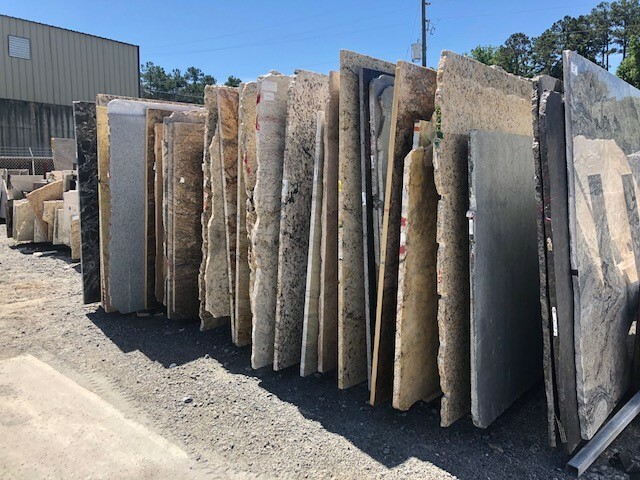 MC Granite Countertops has a wide selection of remnants and select single slabs of Granite, Marble, Quartz, and Quartzite on sale at prices you can’t find anywhere else! 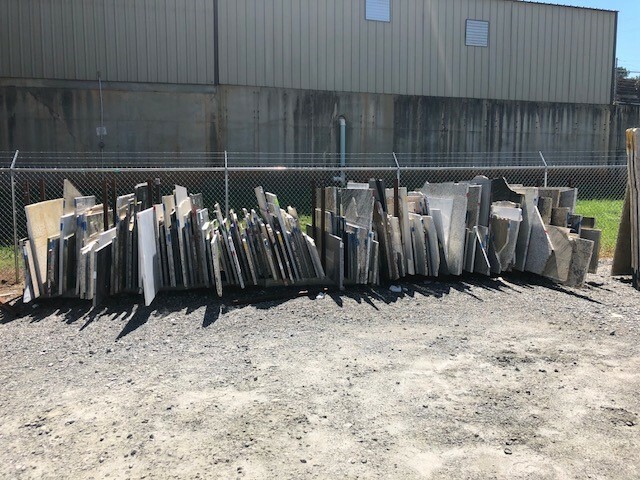 The term “remnants” is used to describe the material left over after fabrication. 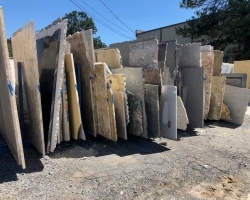 MC Granite Countertops offer remnants of Granite, Marble, Quartz and Quartzite. Remnants are great for remodeling smaller spaces, such as a vanity, buffet top, or mantel. 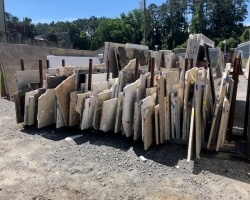 MC Granite Countertops has remnants of Granite, Marble, Quartz and Quartzite for 20% off. 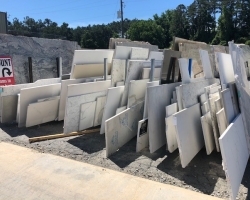 If you are working on a smaller project, a remnant would be the perfect fit for you! 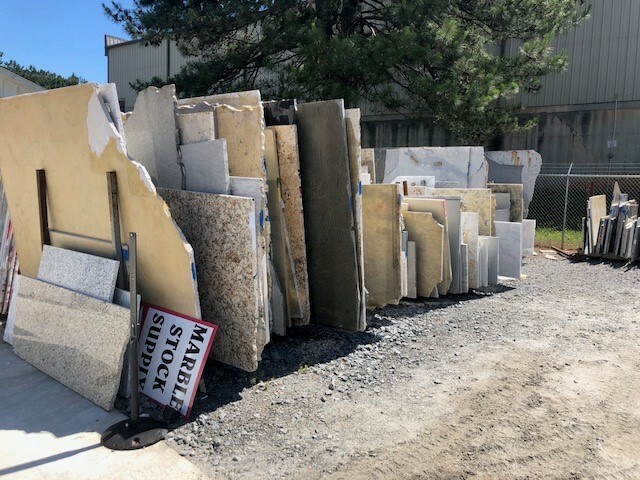 Discounted single slabs of Granite, Marble, Quartz, and Quartzite on sale for 20% off of the retail price. 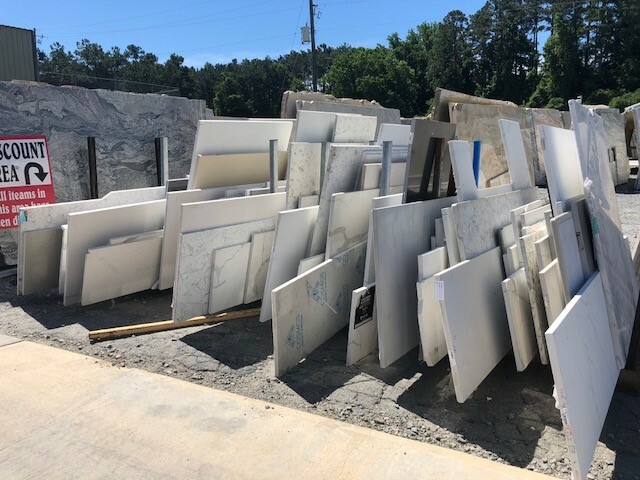 Single slabs that are listed on sale do require a minimum purchase of 30 sq ft.